She approaches the design stage with these ideas, along with her international background; trained in New York and Italy, Gilkerson is also half Swedish which perhaps brings a certain Scandanavian aesthetic to her work. 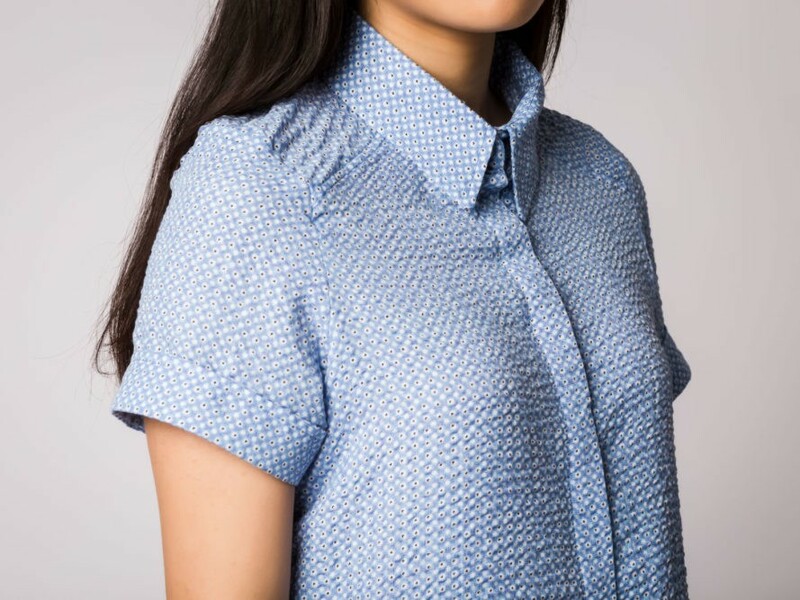 RELATED | Antiform’s Upcycled Fashions Are Handmade in the U.K.
She makes sure everything is produced in Canada, and even (when possible) sources fabric locally. 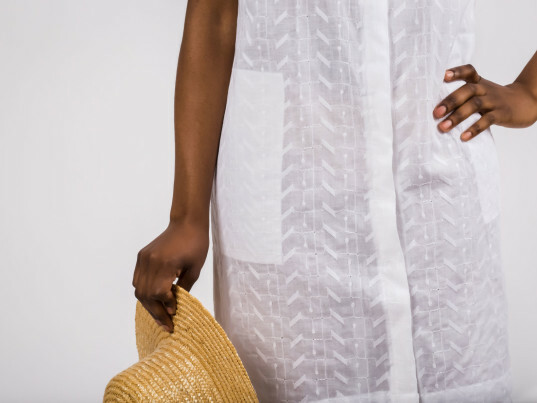 “Our last fabric source is from a long standing Canadian mill,” she noted, “[as] I don’t just use one source.” The brand also puts quality high on their agenda, with designs that are made to last.